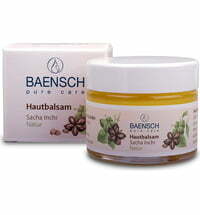 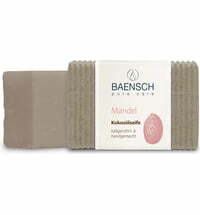 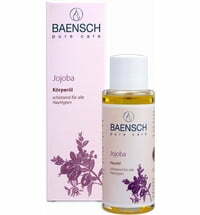 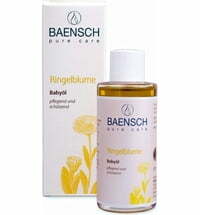 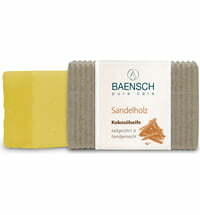 BAENSCH pure care is Ölmühle Solling's natural cosmetics brand. 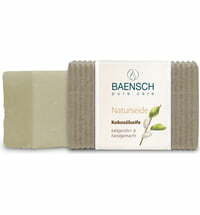 Pure natural goodness for your skin! 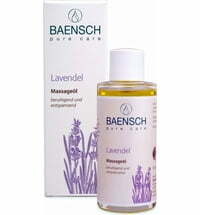 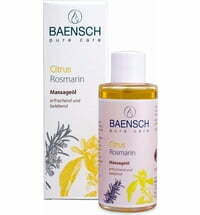 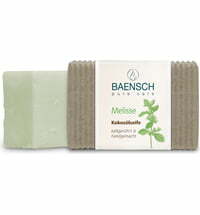 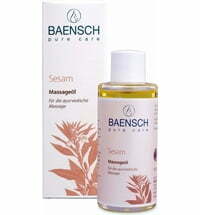 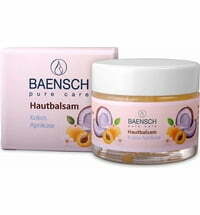 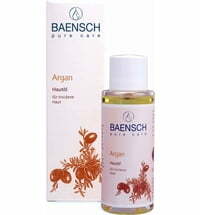 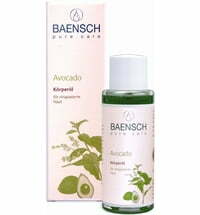 With vitamins A, E and D.
BAENSCH's pure care line includes soaps and skin care oils of the highest quality. 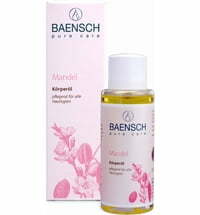 The pure, cold-pressed, natural organic oils are processed fresh to create beautiful skin care products. 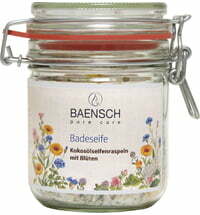 Made in small batches for ensured freshness and quality.